I love a great giveaway, don’t you? Wouldn’t it be fun if both YOU and I each won $500 in Reebok gift cards? I think YES. What is better than getting the perfect Reebok workout gear to help you and your family stay fit this Fall? How about getting it for free?!? Enter to win the Reebok Fall Fitness Giveaway where both you and I can each win $500 inReebok gift cards! 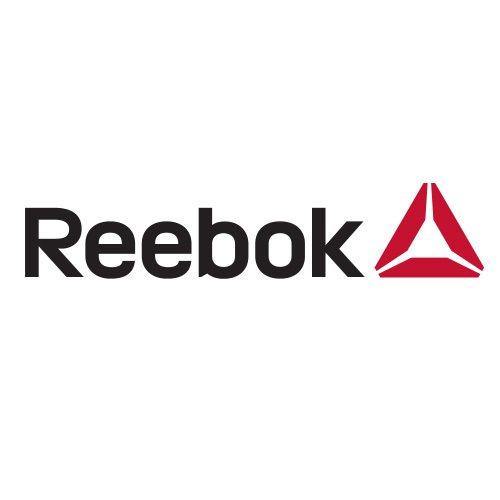 Check out Reebok.com from now until 8/31, pick out your favorite fitness item (apparel, shoes, accessories, and more) and post a link to that item in the comments section below. Reebok will announce their winner on 9/2, and if we win, I’ll announce who my winner is on 9/3! Thanks Reebok for making staying fit fun! Ugh, I can only choose one favorite?! 🙂 Thank you. I like the http://shop.reebok.com/us/product/women-reebok-zquick-electrify-shoes/JAM45?cid=M44713&breadcrumb=1z13070Z1z11zrfZdyZsvZu3. thank you!